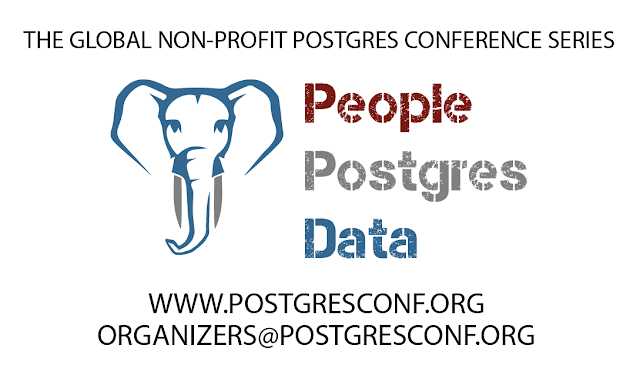 PostgresConf ran its first Silicon Valley conference on October 15th and 16th in conjunction with Silicon Valley Postgres. The two day conference was considered a “local” or development conference where our focus was introducing the PostgresConf experience to new attendees and partners with world class content. We believe we succeeded in that. We brought new friends to the community with the addition of Yugabyte, Scalegrid, and AgensGraph. We also had old friends return with Pivotal, AWS, Microsoft, 2ndQuadrant, Timescale, Compose, and Nutanix. The conference had 139 attendees and as the goal was 100-150, we are quite pleased with the turn out. We will be returning in 2019 and we look forward to continuing to build the Silicon Valley Community. Thank you to the attendees, supporters, and organizers for helping pull off yet another amazing event!